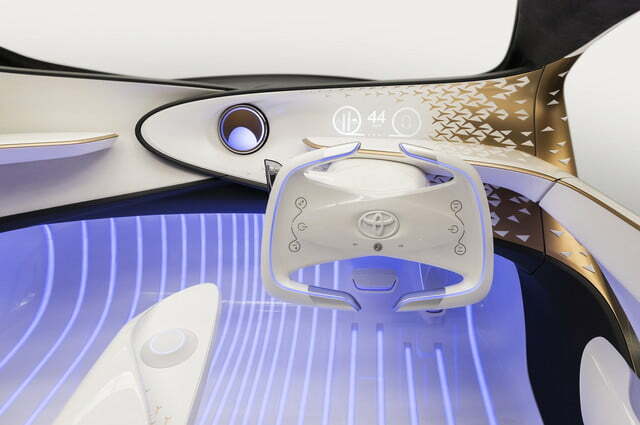 Toyota has introduced a concept car that represents a different approach to developing a car. 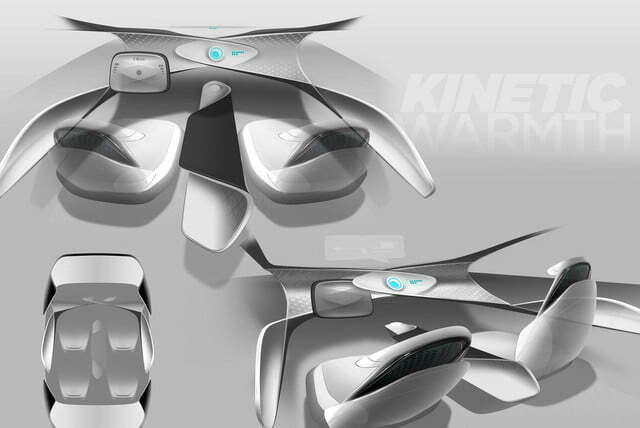 Named Concept-i, the design study was presented during the Consumer Electronics Show (CES) in Las Vegas, Nevada. 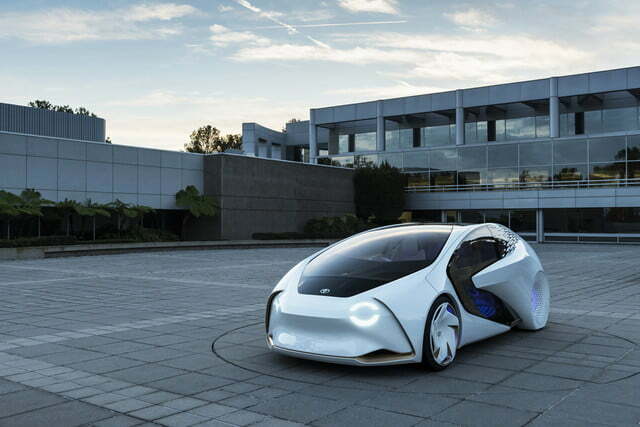 More than a mere machine that travels from A to B, the Concept-i uses artificial intelligence (AI) to create a human and meaningful relationship with the driver, according to Toyota. It’s built around an AI agent named Yui that learns each user’s different driving patterns and schedule, and measures the passengers’ emotions. Users can choose between automated and manual driving. Even when automated mode isn’t engaged, the Concept-i constantly monitors driver attention and road conditions, and it intervenes when necessary. For example, AI allows the car to instantly switch to autonomous mode if it detects that the driver isn’t paying attention, or that a collision is imminent. 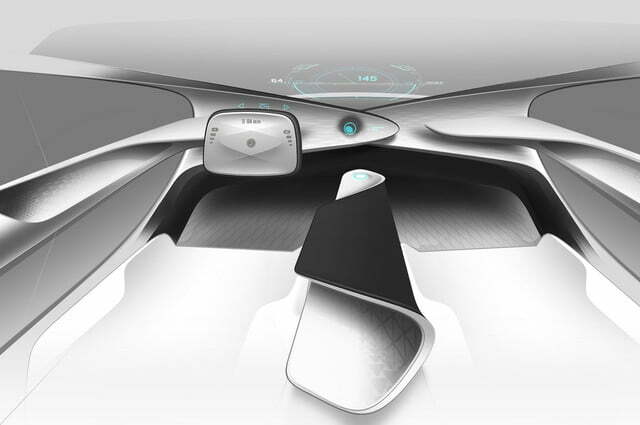 The Concept-i explores what the car interior of tomorrow might look like, reflecting a trend at this year’s CES show. It eschews touchscreens and instead displays important information when and where it’s needed. 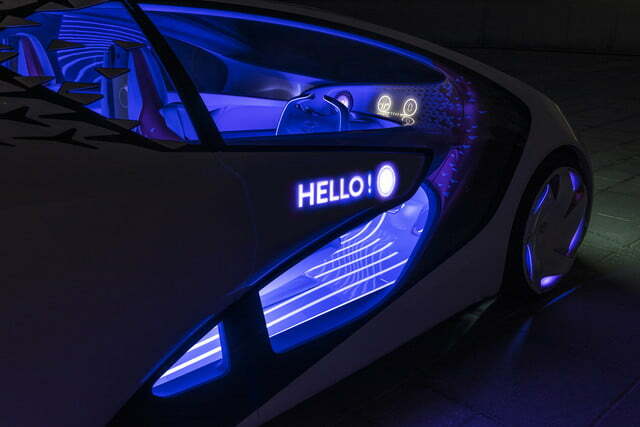 Colored lights in the footwells indicate whether the car is in autonomous or manual mode, and views are projected onto the seat pillar to warn the driver if another car is in one of the blind spots. 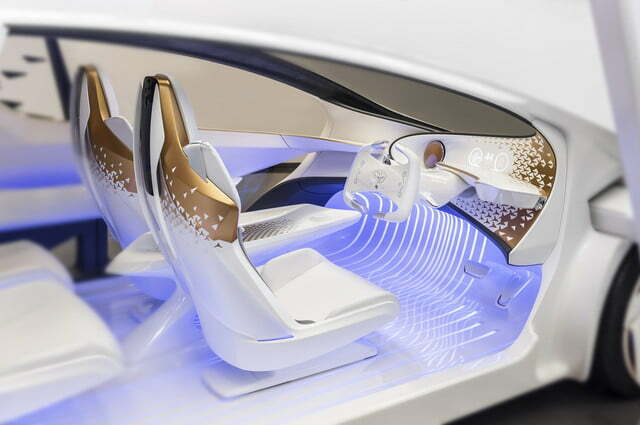 Yui displays messages on the body panels to welcome the passengers as they approach the car, while messages on the rear panel let the Concept-i communicate with the outside world. It tells other motorists which direction it’s about to turn in, it warns them if it detects a hazard in the road ahead, and it even politely thanks other motorists. Interestingly, the eye-shaped LED headlights are programmed to wink. 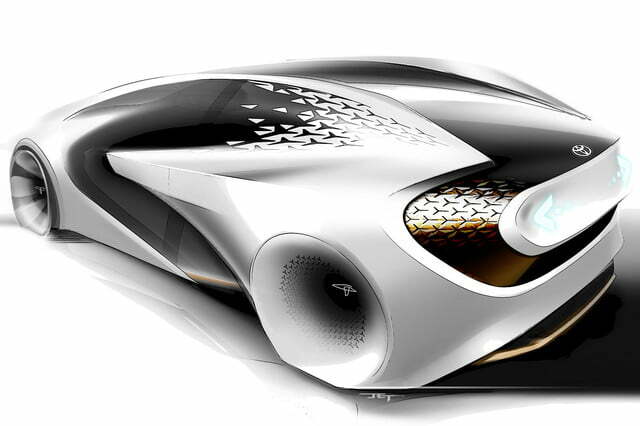 As of writing, the Toyota Concept-i is merely an eye-catching prototype built for the auto show circuit. 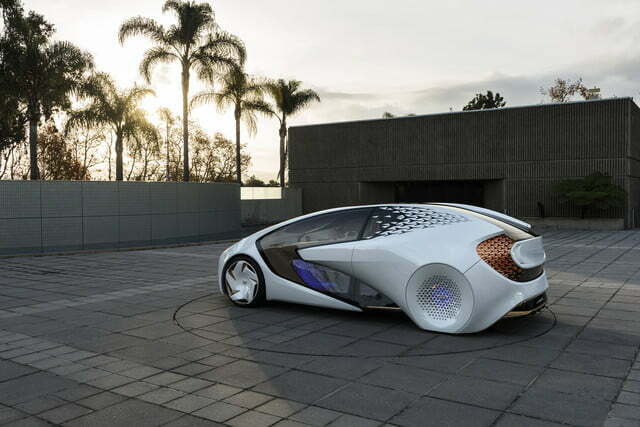 However, the Japanese company expects to begin evaluating the show car’s technology in real-world situations in the coming years, notably on the roads of its home country. Like many of its rivals, Toyota sees AI as a central component of autonomous driving.